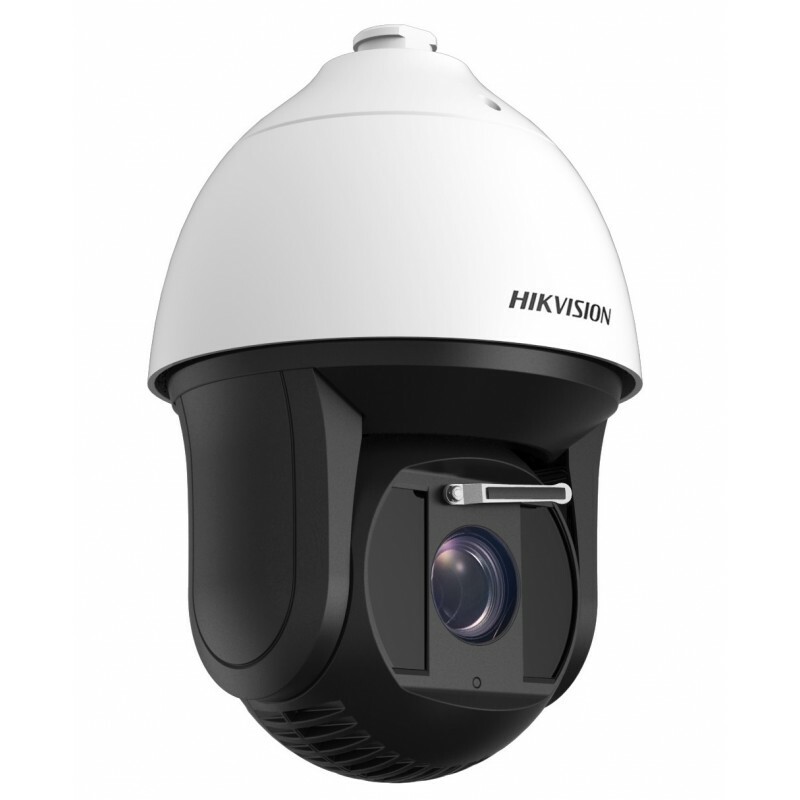 Hikvision DS-2DF8836IX-AEL(W) 8MP 36× Network IR Speed Dome adopts 2/3" progressive scan CMOS chip. 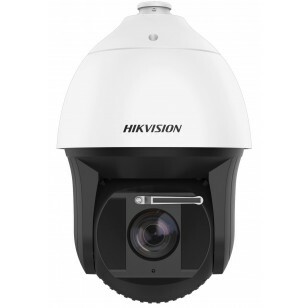 With the 36× optical zoom lens, the camera offers more details over expansive areas. This series of cameras can be widely used for wide ranges of high-definition, such as the rivers, forests, roads, railways, airports, ports, squares, parks, scenic spots, stations and large venues, etc.